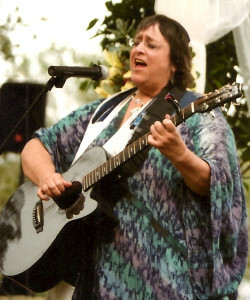 As a trained Cantorial Soloist, Ter has led Shabbat and High Holy Day services, holiday programs and workshops at synagogues, retreats, and conferences throughout the country. She works with people of all ages and offers meaningful, inspirational programs. Through our Holiday Services and Programs, we strive to provide exceptional experiences by offering services that include both traditional and contemporary relevance to participants. Whether presiding at a senior living facility, community gathering, or private family event, the celebration will always be age-appropriate and include elements to engage everyone involved. 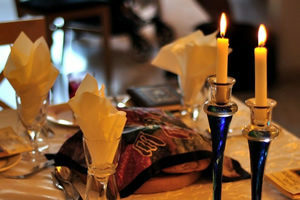 Shabbat is a day of great joy; a time when we can set aside all of our weekday concerns and devote ourselves to higher pursuits. It is within that sense of dedication and devotion that Shabbat services are formulated and conducted. All services are developed to reflect the needs and sensibilities of the group, and are age-appropriate. A deep commitment to spiritual beliefs and growth leads Ter to speak in a way that promotes motivation, determination, and inspiration on these most special of days; freeing you to receive the gifts God has in store for you. 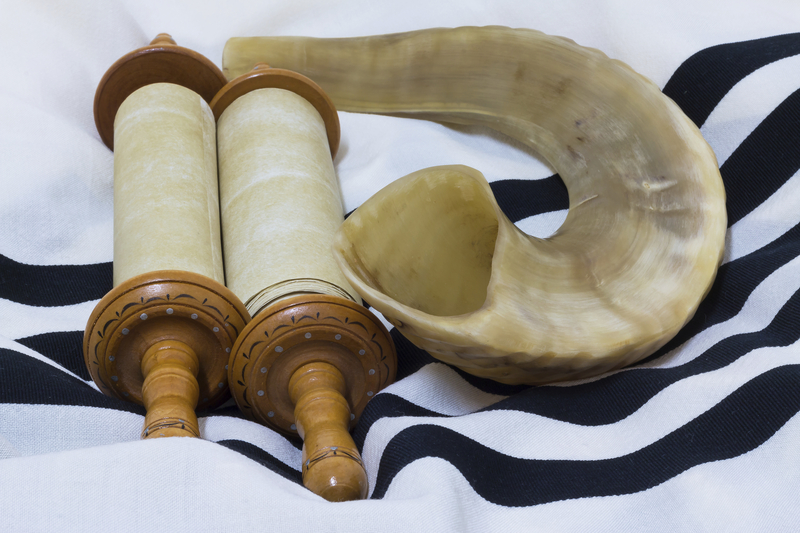 Join us for beautiful and moving services of music and contemplation that express traditional Rosh Hashanah and Yom Kippur themes while incorporating contemporary sensibilities, prayers, and songs. Our observances combine familiar passages with innovative language so that all can experience these holidays in a way that promotes connecting to old memories and new interpretations. 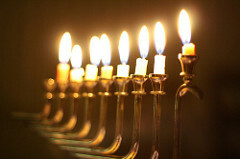 Light the lights, sing the songs, spin the dreidle, and learn the meaning and history of Chanukah, the Festival of Lights. Our programs are fun and interactive as well as educational and age-appropriate. Combining traditional songs with contemporary music, our Chanukah celebrations are designed to evoke old memories and create new ones with your family, friends and community. 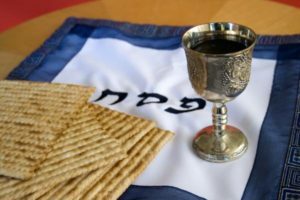 A celebration of freedom, Passover celebrates the journey from slavery to freedom in a beautiful way, including rituals that go back for generations upon generations. Whether a full seder or an entertaining, interactive presentation, our programs offer traditional customs combined with innovation, new music and ideas to connect this ages-old tradition to today. Join us in celebrating numerous other holidays with a specially developed program designed to bring your family, friends, relatives and community closer as we worship and enjoy fellowship together. We provide a wide range of services and programs to meet the needs of your community, including services for combined cultures and beliefs as well as non-denominational programs custom designed to meet your tastes, needs, and budget.